Even before the 2014 Chevrolet Corvette Stingray Z51 was launched, customers were lining up at dealerships to place a deposit for the new model. And they hadn’t even seen the new model. Now, with the vehicle launched and ready for shipment, enthusiasts have placed order after order, making the waiting list grow even longer. GM Authority recently spoke to dealer sources about the long wait time, and they were told that although the wait may be almost a year out at some dealerships. 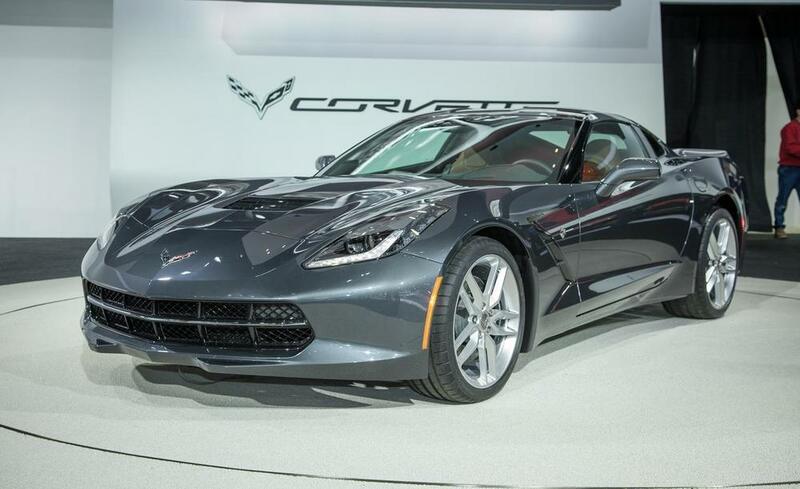 GM expects demand for the new Corvette Stingray to start dying down once the first vehicles start being delivered. With demand for the latest Corvette at an all-time high, even if the automaker were able to turn out 100,000 cars next month, it wouldn’t be enough. “As cars get to dealers and customers get their cars, demand will stabilize, and the waiting lists will come down as more cars are on the ground,” Doran went on to say. Right now you may not be able to be the first one on the block with the new model, but with a little patience and flexibility, those wanting the new 2014 Chevrolet Corvette Stingray Z51 will get their car.